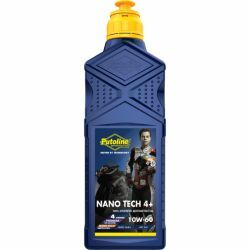 Nano Tech 4+ 10W-60 is the most advanced, 100% synthetic 4-stroke engine oil ever produced by Putoline Oil. 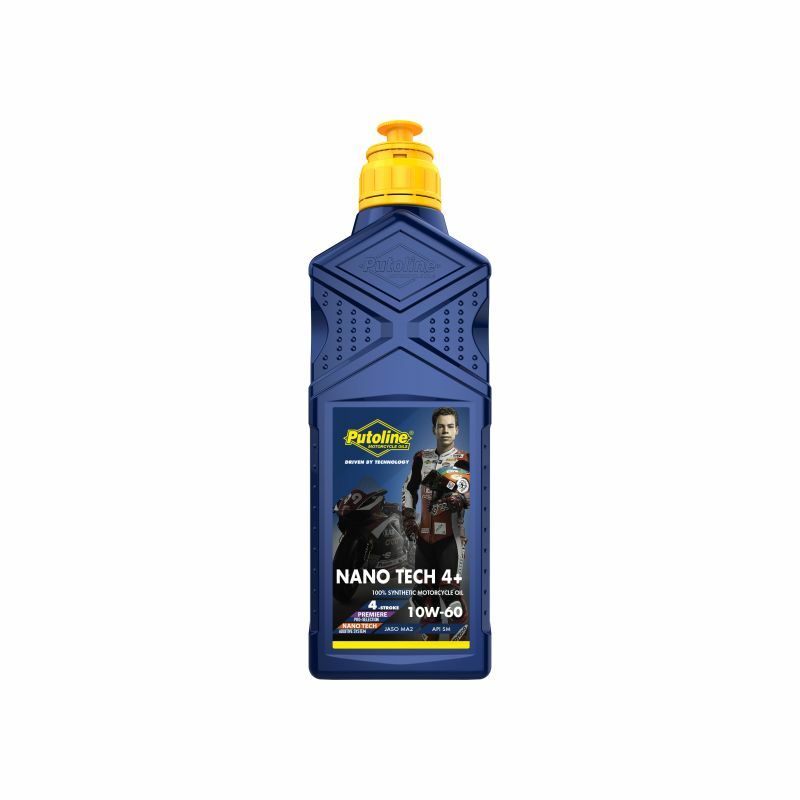 The Nano Tech engine oils guarantee full compatibility with modern clutch friction materials and ensure an unsurpassed, correct clutch engagement. Consistently good quality throughout the entire service life Nano Tech 4+ 10W-60 contains the Pure Bike Nano Tech additive system. This 100% synthetic 4-stroke engine oil is particularly suitable for road and race motorcycles that perform under the most severe race conditions.